Nested just a little over a half hour north of the Twin Cities, Ramsey is a tight-knit community of just under 23,000 people, bordered between both the Rum and Mississippi Rivers. Ramsey was named for Alexander Ramsey, first Territorial Governor of Minnesota who took office after first serving as Mayor of Saint Paul in 1885. In addition to its noteworthy historical significance, Ramsey is known for its beautiful natural resources, including its protected wetlands. Outdoor recreation amenities also include bountiful river and lake fishing opportunities, a plethora of lush parks and trails and attractive golf courses. If you are looking for a quick nine or a leisurely round of eighteen, be sure to check out Rum River Hills Golf Club and The Links at Northfork. Not too shabby in the culinary department, Ramsey also offers a varied and heralded community of restaurants that should serve to satisfy even the most discerning palate. However, should you find that your appetite cannot be quelled by the dining Ramsey has to offer, you can take comfort in knowing that just a half hour ride south will bring you to a cornucopia of cuisine in either downtown Minneapolis or Saint Paul. If you are a city local looking for a stress-free night out on the town or a rural resident of any of the Twin City surrounding communities, know that the convenience of hiring a car service, limousine or taxi service for the night is only a phone call, Smartphone App or mouse click away. Treating yourself to a Black Car service sounds like A LOT more fun than having to worry about driving home after a fun night out with friends or especially after attending a corporate function or formal event at any of the Twin City’s luxury hotels. Taking you to where you want to go – whether for leisure or business is what we are all about at MSP Car Service and every customer we pick up is treated like a VIP. Founded in 2008, we are more than just a limo service that takes you from point A-to-B. We strive to pamper you with our fleet of luxurious sedans, flashy sport utility vehicles and multi-passenger vans. Most importantly though, we aim to satisfy you by excelling at priority #1: punctuality – which as the old saying goes is the courtesy of kings and we take that VERY SERIOUSLY. If you have to get to the airport for that business trip, annual family vacation or perhaps last minute out of town funeral, rest easy that WE will guide your path with ease, reliability and efficiency. Don’t settle for just any limo service, trust MSP Car Service. We’ll get you there. 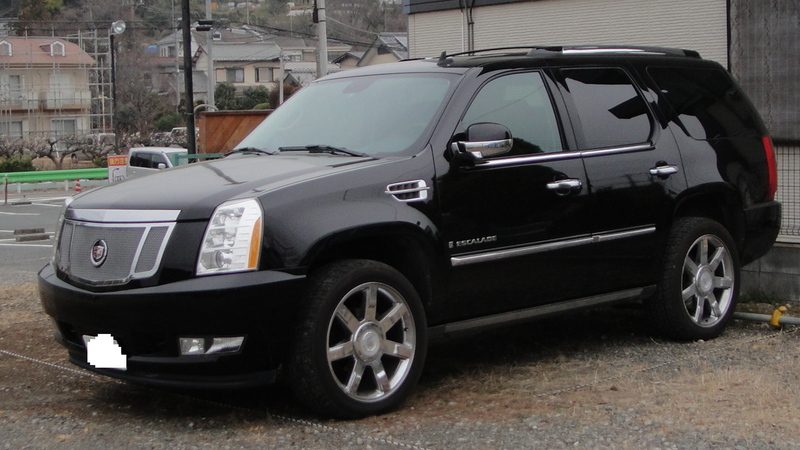 MSP Car Service is the premier limousine company in Ramsey, Minnesota. Our drivers provide top notch service and punctuality.